Four Points Construction, Inc. has been building quality homes in the Eastern Panhandle since 2004. Founded on the principles of personal service and attention to detail, Four Points has established itself as a respected home builder in Berkeley County. 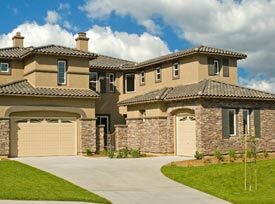 We are committed to exceeding your expectations for delivering your next home. Our suppliers and subcontractors are among the best in the area and treat every project as if it were their own. We are constantly improving our training, tools, and processes to increase the quality of service we provide our clients. When you add it all up, our experience and expertise makes it easier to attain your ultimate goal – a quick, efficient, and cost effective home buying experience. 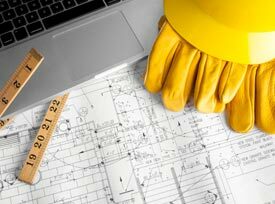 Experience, craftsmanship, and ethics are just a few words that best describe Four Points Construction, Inc.. 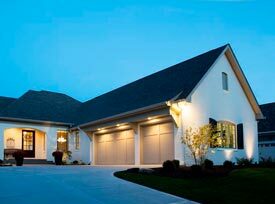 Locally and family owned and operated for over a decade, we have extensive design-build experience in providing beautiful new home construction in Berkeley County and the Eastern Panhandle of West Virginia. In fact, Four Points Construction has the exclusive right to build in some of Berkeley County’s most exclusive developments. 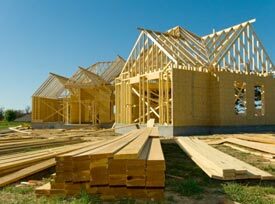 Since 2004, we have been fully licensed and insured, respected home builders. We understand the importance of delivering outstanding customer service and attention to detail with a custom touch. We delight in every project we undertake and are committed to exceeding your expectations. Four Points Construction is committed to providing our customers with the very best products and quality installations by knowledgeable craftsmen who treat your new home as it if were their own. We welcome the opportunity to meet with you and share any information you might need to make smart home buying decisions. Call us today for a quick, efficient and cost effective home buying experience!